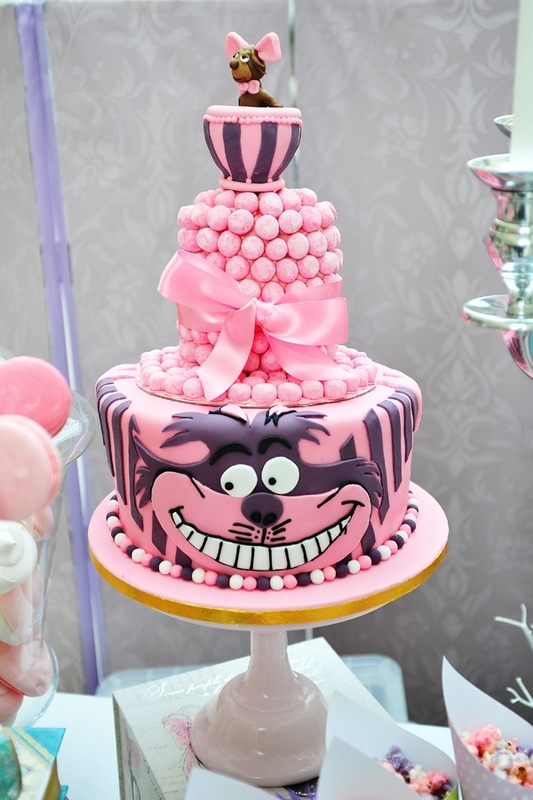 As is so often the case with incredibly beautiful custom cakes like this Cheshire Cat Cake pictured above, it is just too cool to cut up and eat. Am I right? I am.